19th release of the popular open source cloud infrastructure software also features networking upgrades for edge computing and NFV use cases and improvements to resource management and tracking. Attendees will contribute and learn how to move faster and achieve great scale with 30+ open source technologies including OpenStack, Kata Containers, Kubernetes and more. ARM, AT&T, Baidu, The Boeing Company, Blizzard Entertainment, and Haitong Securities among open infrastructure use cases featuring Ceph, Docker, Kata Containers, Kubernetes, OpenStack and 30 other open source technologies at the April Summit. One year after its launch, Kata Containers has grown into a global community delivering OCI-compliant secure containers. VEXXHOST is excited to share that it is currently running Stein, OpenStack's latest release, on the same day as its launch. User groups in the Cloud Native and Open Infrastructure communities to present keynotes, lightning talks, interactive labs, and more at the Open Infra Tech Days event. City Network, a leading global public cloud provider, and G+D Mobile Security, a global mobile security technology company and part of the Giesecke+Devrient (G+D) group, today announced a partnership. G+D Mobile Security will leverage City Network’s open stack-based Compliant Cloud as an infrastructure for the development and delivery of its SaaS cloud services to its customers. EasyStack, leader of the open source cloud computing industry in China, announced that it has completed Series C+ round financing. Canonical and Trilio announced a partnership agreement to deliver TrilioVault backup and recovery solutions as part of BootStack, Canonical's fully managed OpenStack private cloud solution. TrilioVault will also be made available as an option to Ubuntu Advantage support customers. City Network, aleading global public cloud provider, is now making it even easier for companies to pursue a multi-cloud strategy and manage containers. With the push of a button, customers can now create a Kubernetes cluster to orchestrate containers in one or more data centers, globally. Based on the latest OpenStack Pike, TECS 6.0 features cloud native microservice architecture and edge DC design. City Network, the leading provider of infrastructure-as-a-service (IaaS) based on OpenStack, today announced a global partner program for its IaaS City Cloud. As a recognized technology leader and gold member of the OpenStack Foundation, the new partner program enables more organizations to leverage the open and flexible IaaS City Cloud. VEXXHOST Inc. launched today its cloud load balancer service. The load balancing service provides an effortless and simple way to manage incoming online traffic and distributing the workload between multiple instances and resources. MarkoCloud delivers custom OpenStack training to Sony Interactive Entertainment America, San Diego, CA to support deployment of in-house private cloud services for on-demand entertainment applications. EasyStack, the leading OpenStack platform solution and service provider, recently officially launched its Kubernetes based enterprise container clustering solution ESContainer. Verizon has expanded its Virtual Network Services product offering by adding x86-based whitebox options, leveraging OpenStack, to its universal customer premises equipment (uCPE) portfolio. High availability, low latency and secure interconnectivity to City Networks City Cloud now available across Europe. This is the first product in China market since the Ocata release in February. vScaler, a cloud infrastructure and service provider built on top of OpenStack, announces its official partnership with Datera, a provider of elastic block storage for on-premises clouds, at the 2017 OpenStack Summit Boston. Sardina FishOS is now listed in the OpenStack Foundation Marketplace Solutions. OpenContrail SDN Company to containerize OpenContrail control plane and deliver updates as code. China UnionPay partnered with 99Cloud Inc. to construct SDN-based next-generation cloud-computing platform, achieved the business goals of scalability, transparency and modularization of financial cloud, and verified service abilities of the platform through deployment of related applications. Nuage X will be featured at OpenStack Summit in Barcelona from October 25-28. 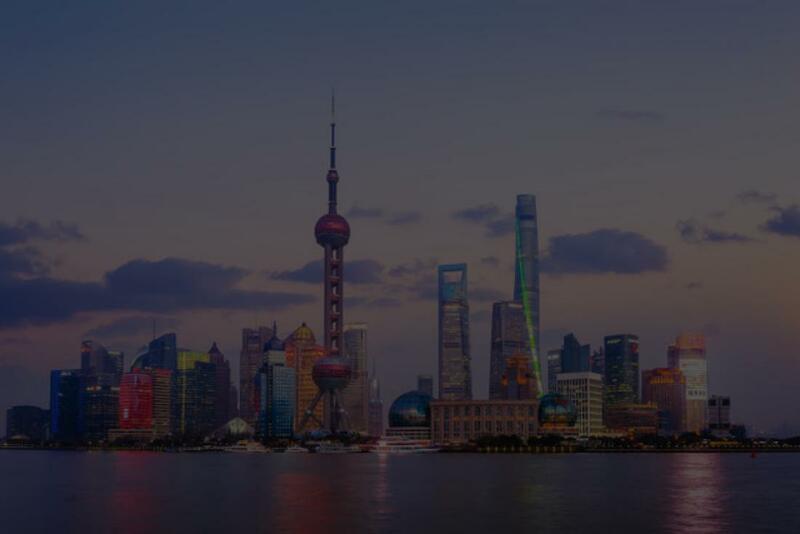 City Network, a leading European provider of infrastructure-as-a-service (IaaS) built on OpenStack, today announced an important expansion in Asia. As of 1st of January 2017, the company will launch a node for its IaaS City Cloud in Tokyo. At OpenStack Summit in Barcelona attendees can win a prize by trying the AppHub self-service, cloud-oriented deployment platform for enterprise open source software on OW2 booth #A19. OW2, the global community for open source infrastructure software, and DreamHost, a global leader in web hosting and cloud services for entrepreneurs and developers, are proud to announce their partnership on the AppHub marketplace, DreamHost becomes AppHub’s first Cloud Source Partner. The OpenStack cloud operating system is fast becoming an important alternative for large enterprises wishing to avoid vendor lock-in with multi-hypervisor support while being able to tailor the OpenStack environment to meet their specific needs. Cloudbase Solutions™and Enter Cloud Suite® are happy to announce Project Aurora, a joint development for an open source alternative to the OpenStack® Horizon dashboard, providing a modern customizable web user experience for IaaS and PaaS services. With vScaler, you can deploy your on-premise private cloud in minutes, add cloud-based services or applications, and scale to public or hybrid cloud environments on-demand - all under a single management portal. Attendees at CloudForward in Madrid and at the OpenStack Summit in Barcelona are invited to add their own software to the 100 projects and 30 templates already available on the platform. Cloud Enabled COA exam bundle will provide Openstack certification aspirant all required tools and skills set.The exam bundle includes One month subscription to access pre-recorded video of multi node install & COA tasks ,B) COA exam voucher,C) 24/7 Support, D) 1 practice exam E) 5 day Lab access.